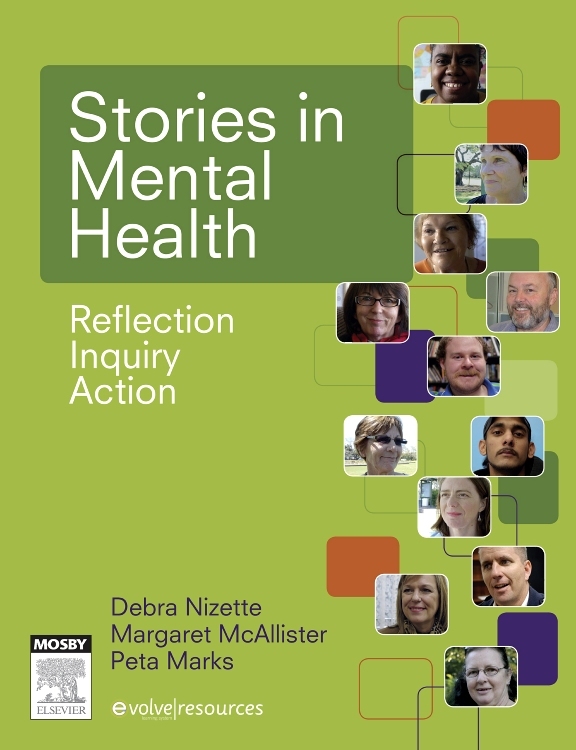 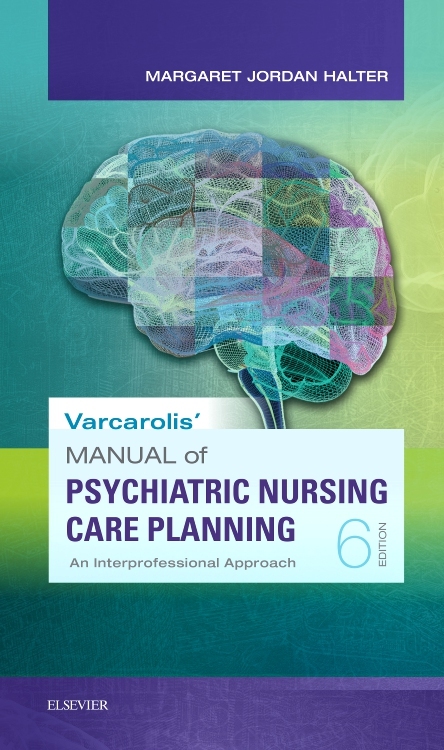 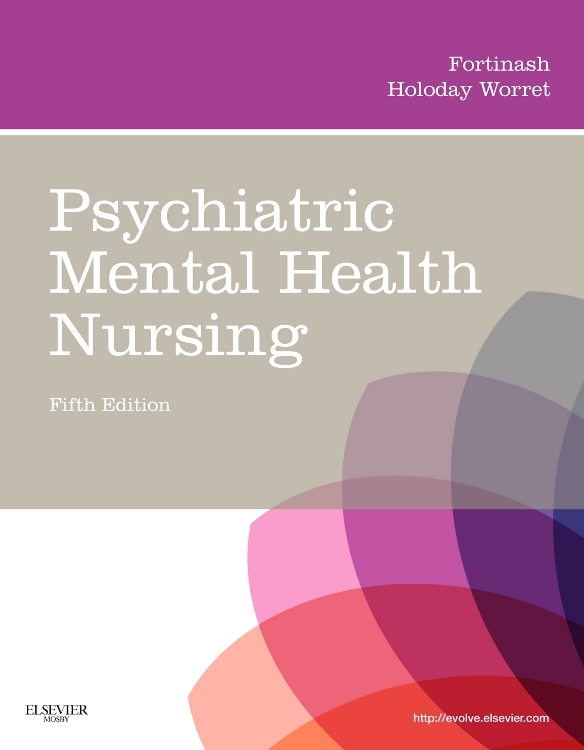 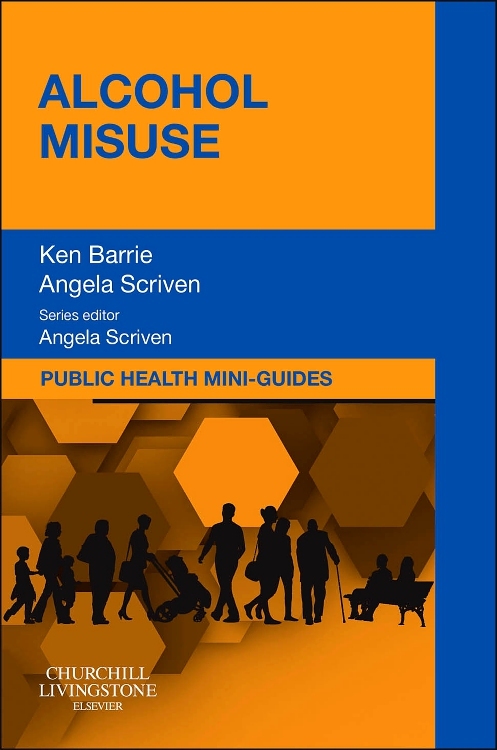 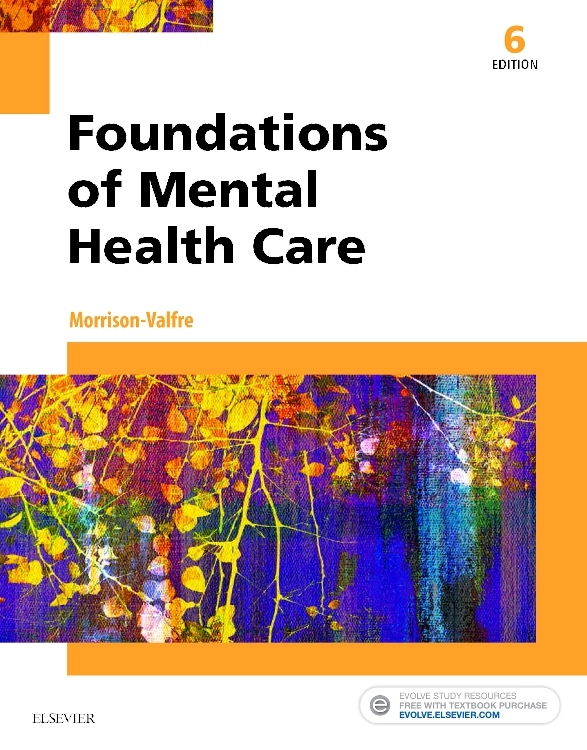 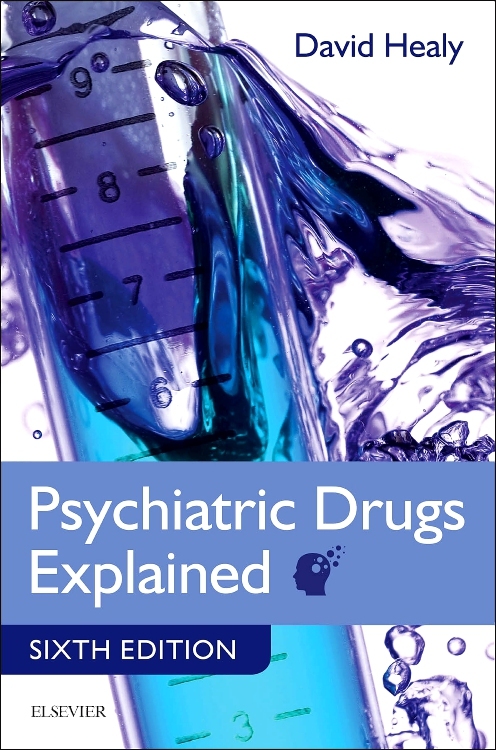 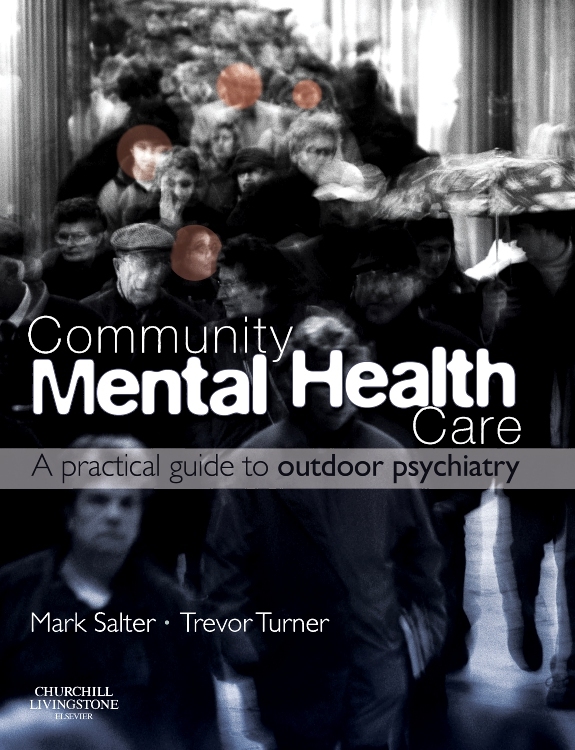 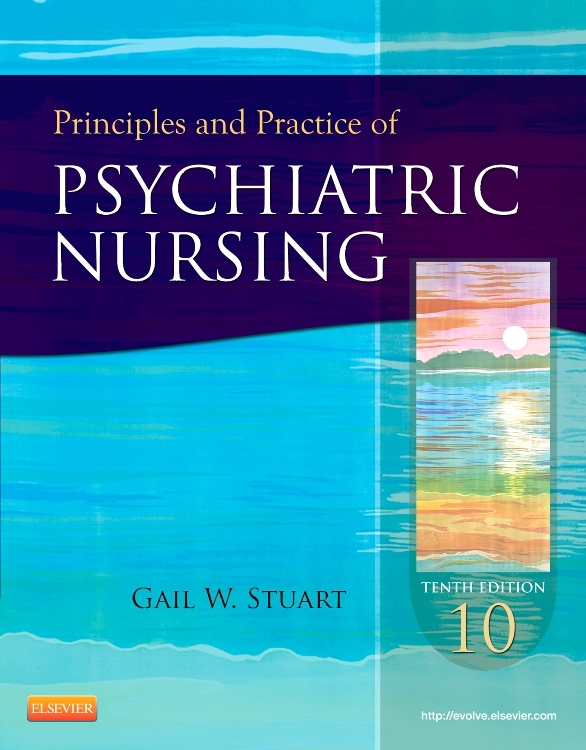 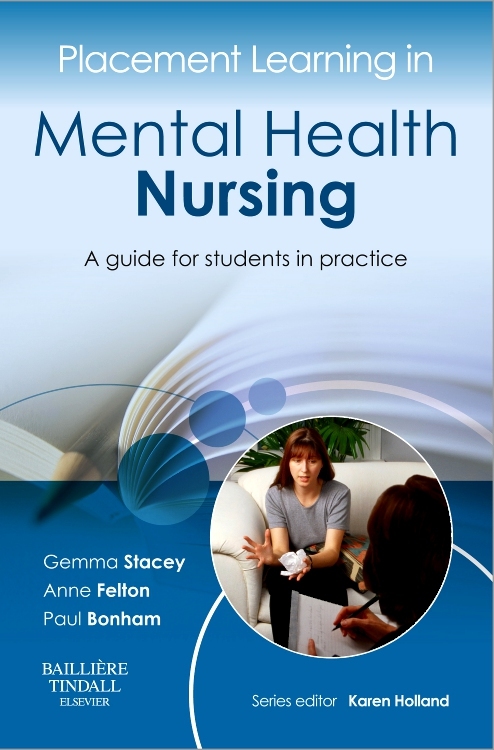 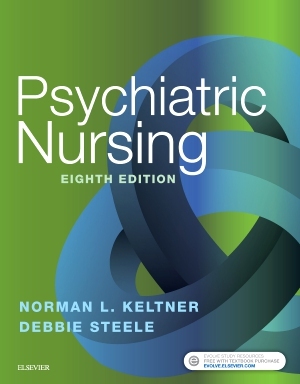 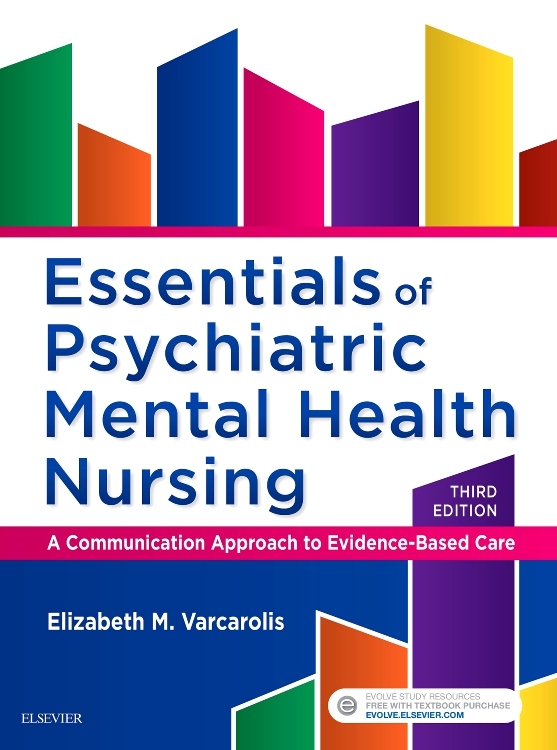 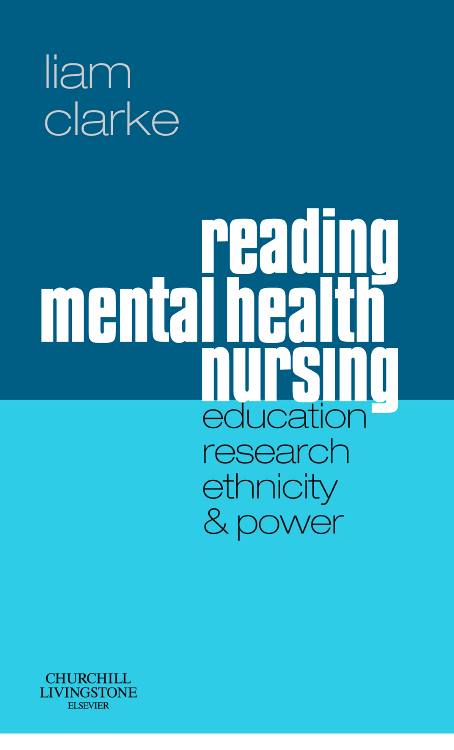 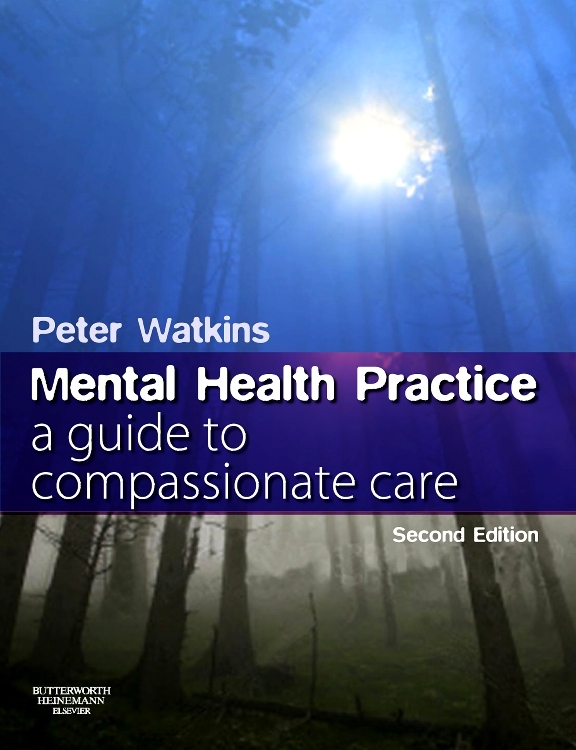 Focusing on what psychiatric nurses actually do in everyday practice, this full-color text covers all of the most common disorders and treatments. 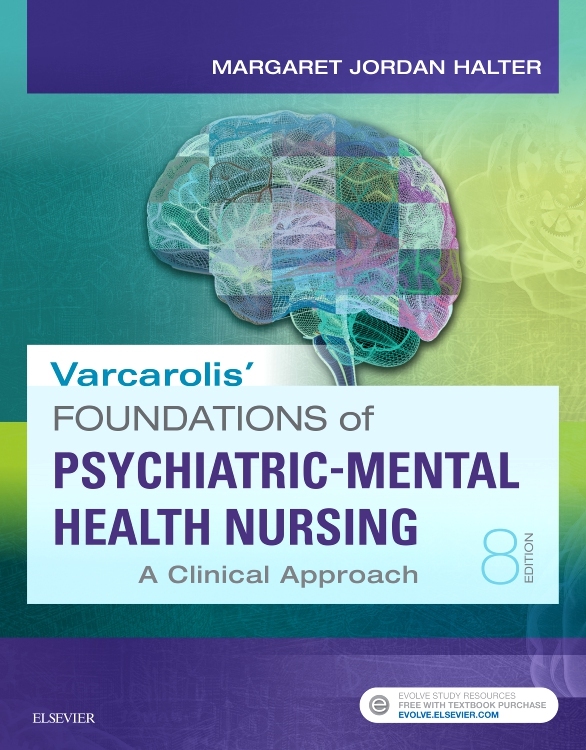 A balanced nursing-medical approach includes a strong emphasis on the nursing process, DSM-IV-TR diagnostic criteria, and interdisciplinary interventions. 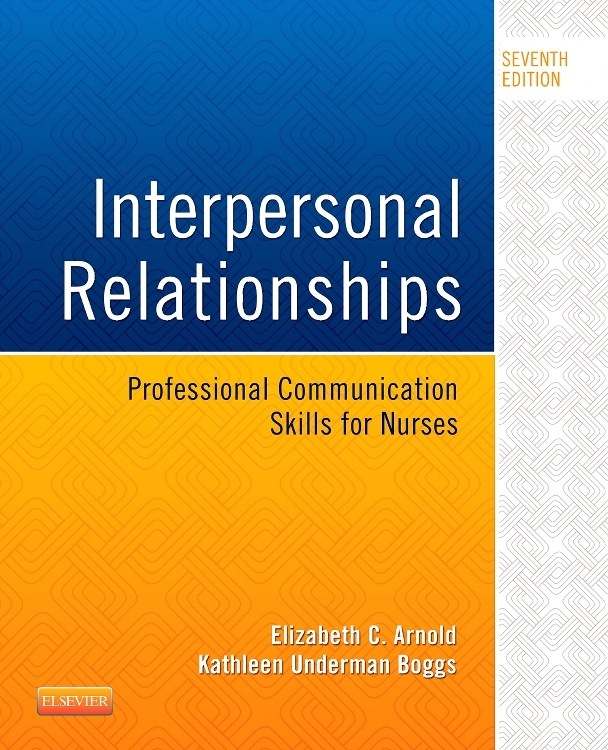 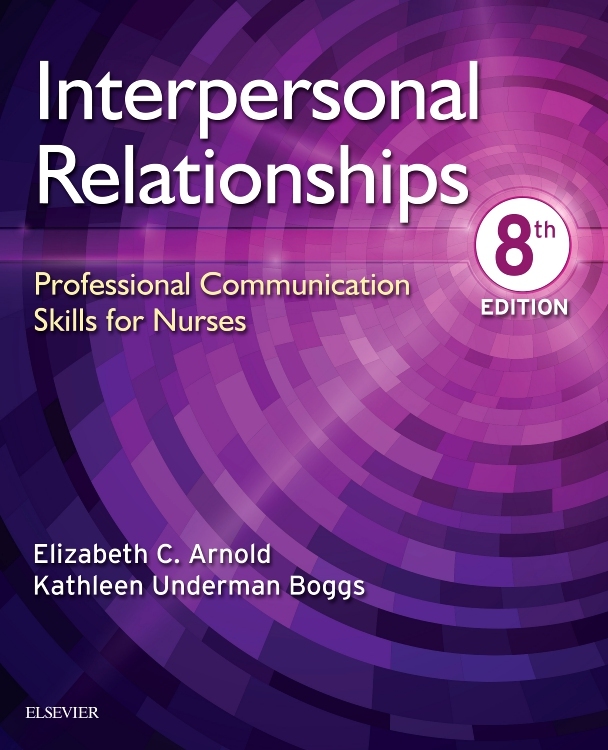 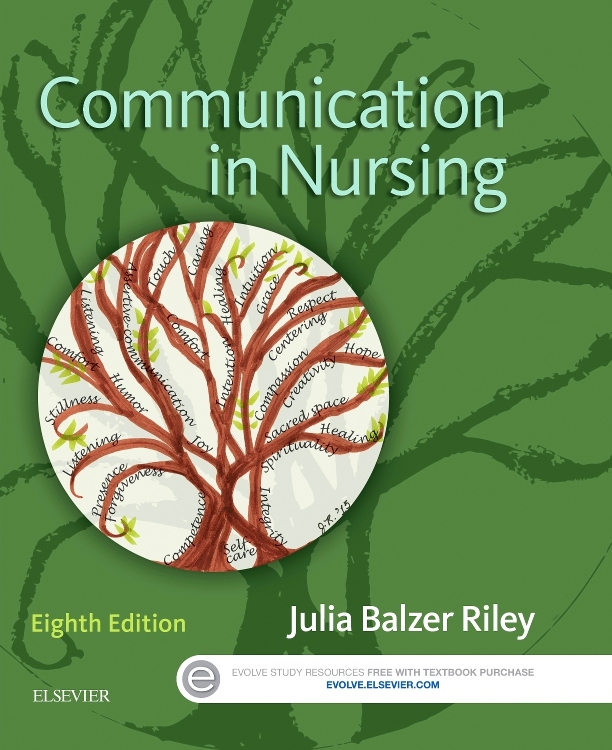 This book offers an approach that is clear, straightforward, and holistic to boost confidence in managing clients and to help students prepare for success on the NCLEX® examination.